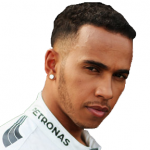 Mercedes driver Lewis Hamilton of Britain has won 2015 United States Grand Prix title of Formula One for the fourth time. Earlier he had won it in 2007, 2012 and 2014. This was his overall 10th victory of the season. Earlier he had won Australia, China, Bahrain, Canada, United Kingdom, Belgium, Italy, Japanese and Russian 2015 Grand Prix titles. With this victory, he also won 2015 World Drivers’ Championship (WDC) for third time with total 327 points. Earlier he won it in 2008 and 2014 season of F1. He also equalled the record of Jackie Stewart as the only British drivers to win 3 WDC titles and the first to win two championships in succession. 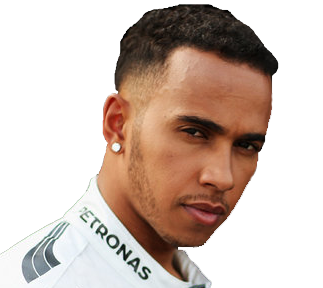 Lewis Hamilton has won highest number of titles as compared to any other British driver in the history of F1. He is currently 5th on the all-time list of F1 with 42 wins. 2nd position: Nico Roseberg (Germany) of Mercedes. 3rd position: Sebastian Vettel (Germany) of Ferrari. 4th position: Max Verstappen (Netherlands) of Toro Rosso. 5th position: Sergio Perez (Mexico) of Force India. The WDC is awarded to the most successful F1 racing car driver over a particular season. It is determined by a points system based on Grand Prix results and awarded by the Fédération Internationale de l’Automobile (FIA).